Tag Archives: McFarland & Co.
A few days ago I posted a bit of a tease about my latest book project. 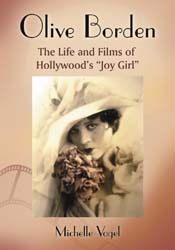 While my Lupe Velez book is still in the production stages, I await proofs and must compile an index before publication. There’s still several months work to do before my Lupe Velez biography will be available for sale. 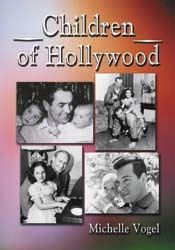 That said, pre orders are now being taken via Amazon and my publisher, McFarland. Now, back to my latest project. 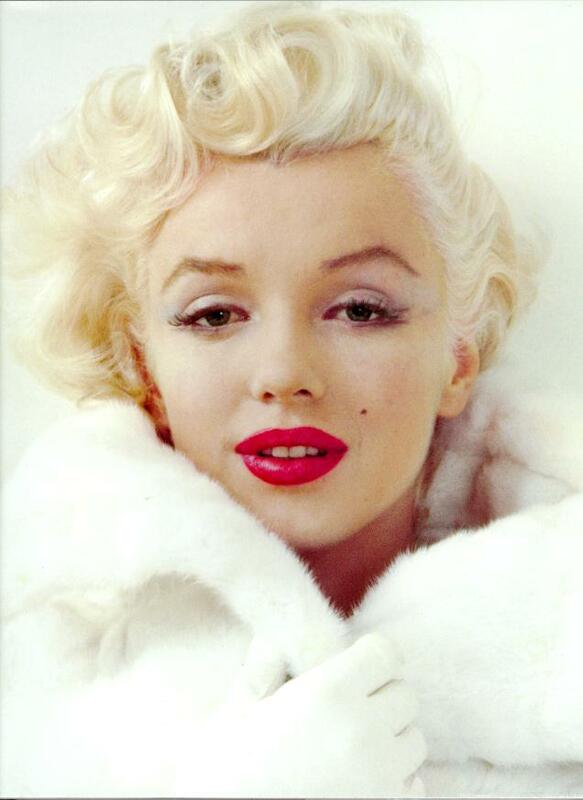 Next year (2012) will be the 50th anniversary of the death of Marilyn Monroe. Hard to believe she’s been gone that long! Despite dying a decade before I was born, I think many people would agree that there’s something about Marilyn Monroe that holds a mystical fascination. Was it her roller coaster life? Her acting? Her beauty? Her mysterious death? Whatever it is, and it’s most probably a combination of all of the above, with each new generation her legacy seems to strengthen each and every year. While hundreds of books have been written about Marilyn Monroe over the years, there isn’t a comprehensive guide to her films currently in print. And, that’s where I come in. 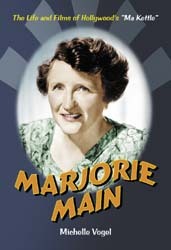 The book will primarily concentrate on her career. 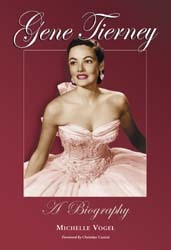 The scandal and drama-filled areas of her life will be left to the various other authors who care to explore those aspects of her life. 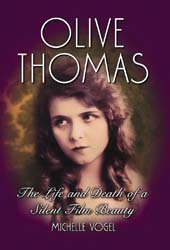 In my opinion, her life has been analyzed to death and I don’t want to go there, at least not in great detail. My book will be a study of her work. I have a number of fantastic sources who are already uncovering contemporary information about the production side of each of her films, I’ll also include cast and crew lists, behind the scenes info, a number of reviews and a synopsis for each film. I would like to format it so that each film has its own chapter. An easy-to-read guide, starting from her earliest release first. If anyone reading this post has worked with Marilyn Monroe, I would love to hear from you. First hand accounts are very important, however, this far down the line, they’re not easy to come across. I can be contacted directly at – mvozus@gmail.com. Tagged as McFarland & Co.